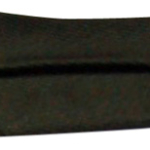 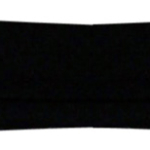 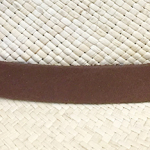 Our technical experts mastered the art of perfecting your iconic “Stingy” brim by manufacturing the edge with specially wrapped wire, much like your guitar or piano string. 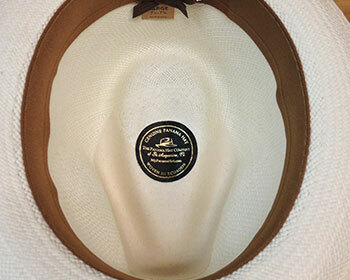 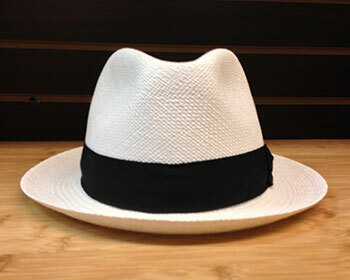 As all our Panamas, this one is Weatherall™ treated and crown protected with our Uncrushable™ crown protection. 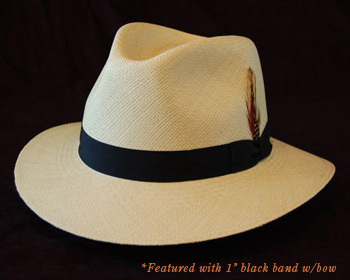 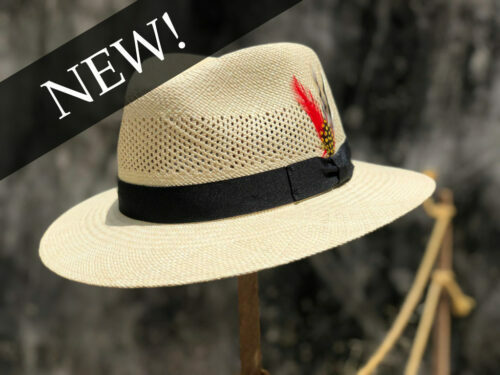 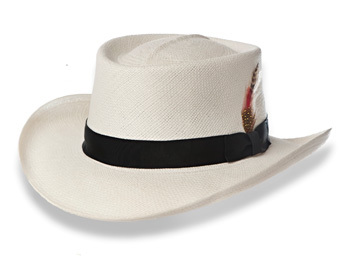 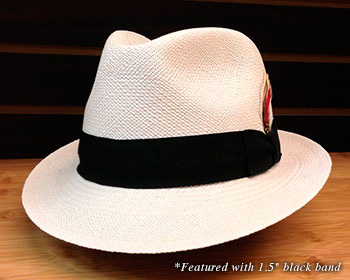 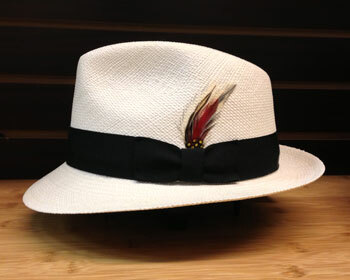 This low crown 1 7/8” Stingy brim Fedora can be worn with the brim up for a laid back Jazz Musician look, or the brim can be turned down in front for a more traditional “Frank Sinatra” look.